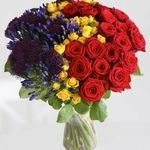 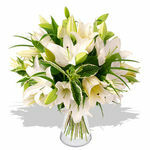 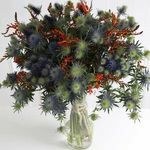 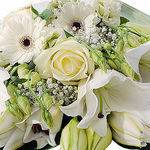 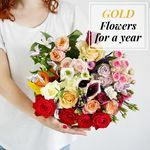 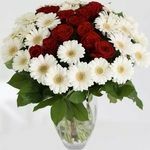 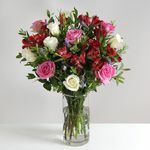 Arena Flowers are based in Park Royal in London, is one of the leading online florists in the UK, offering the highest quality flowers from around the world at excellent prices. 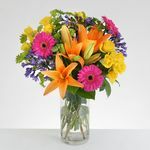 All of Arena Flowers’ bouquets and flower arrangements are not only beautiful and fresh, but also affordable and great value. 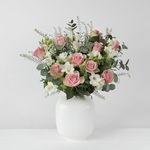 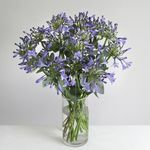 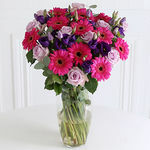 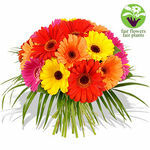 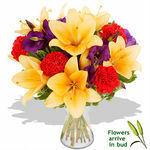 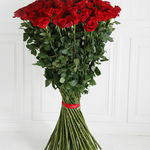 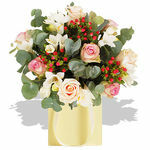 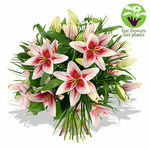 Arena Flowers first launched in 2006, they sell flowers originating from England, the Netherlands and Africa as well as through bilateral fulfilment agreements worldwide. 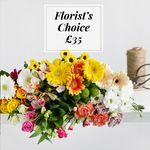 We currently have 127 products listed for Arena Flowers, that's 127 opportunities for you to save money!